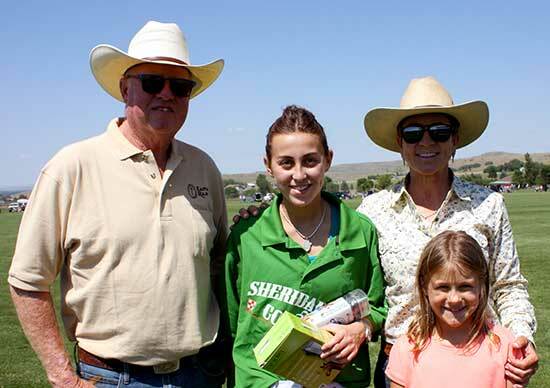 Winning Team: Sheridan Seed Co.
with T.J. Ferguson, Vivian Way and Kim Ferguson. 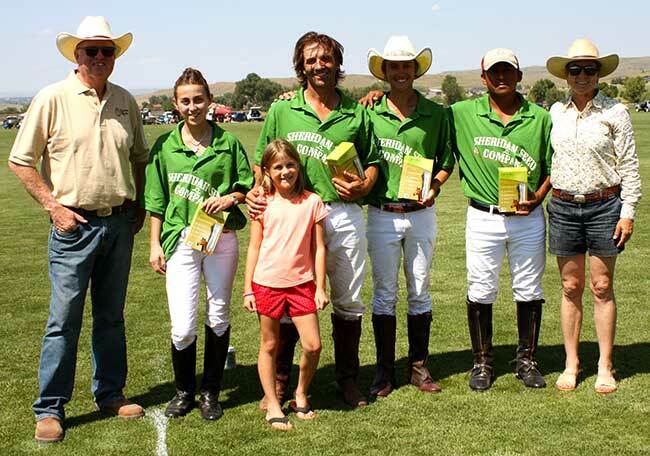 Juan Martinez Baez, with T.J. Ferguson, Vivian Way and Kim Ferguson..
MVP Mia Astrada, with T.J and Kim Ferguson and Vivian Way. 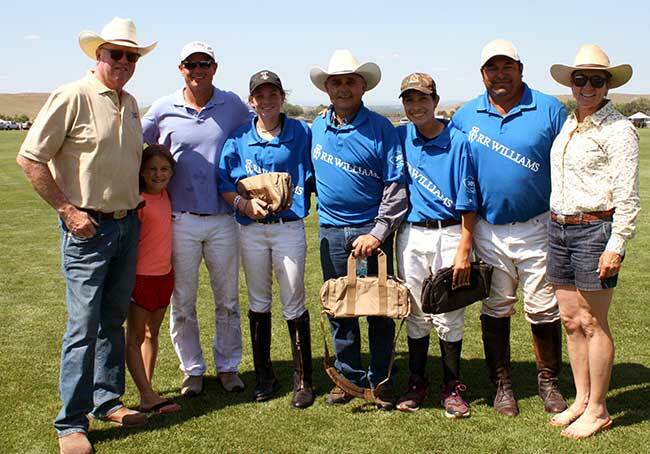 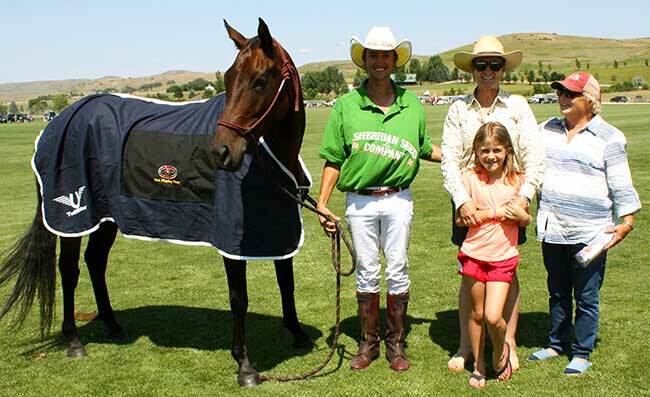 Best Playing Pony: "Nautica" with Michael Martiz, Kim Ferguson, Vivian Way, and Perk Connell.